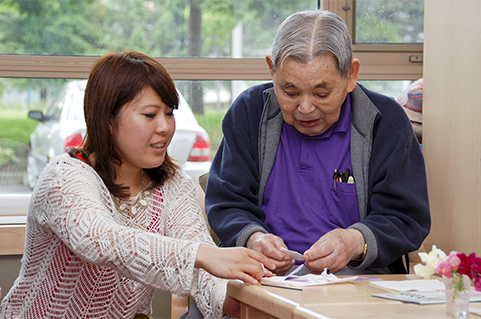 Held at Momiji Health Care Society, 3555 Kingston Road. Date and time will be posted in the Education & Fitness brochure. Bring your completed registration form. Submit your form along with full payment. Momiji accepts VISA, MasterCard, debit, cash and cheques made payable to Momiji Health Care Society. Make your cheque payable to Momiji Health Care Society. Acceptance of your registration will be confirmed prior to the course starting.